I'm compiling a list of web mud clients for my own and others' benefit. Post here about ones I may have missed, or post your opinion on which is the best. Or post a picture of a puppy. 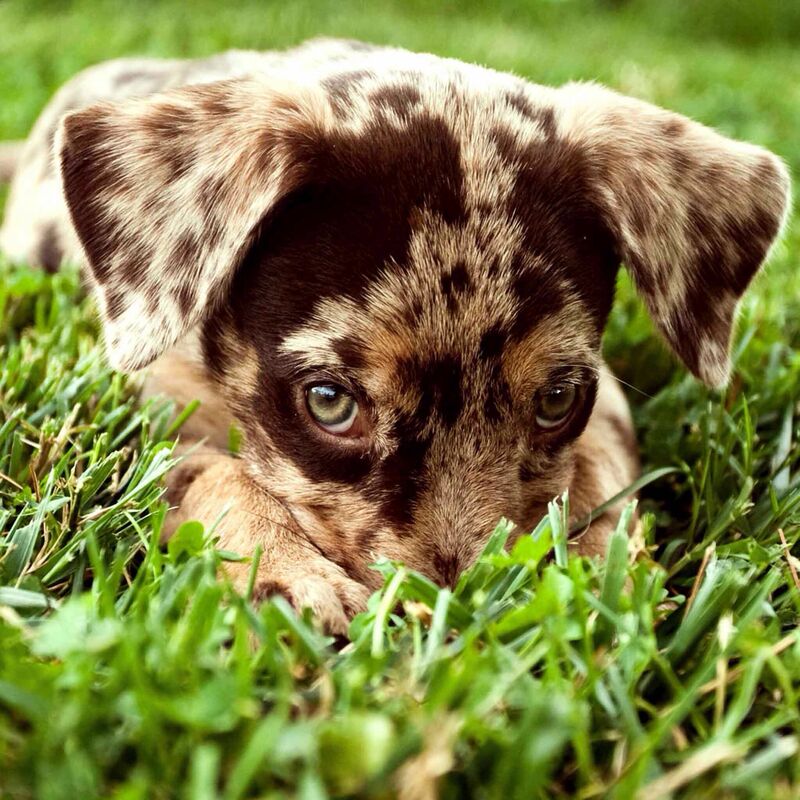 This is a Catahoula puppy. It's the state dog of my adopted home Louisiana. According to some reputable Quorans, these guys are often highly intelligent–easily bored and difficult to "master". Bad dog! Drop that Mars probe right now! i cant seem to get mudportal to work at all on chrome on windows 10… used to work.. not sure what going on.. refuses to connect to any mud!! Unrelated to thread, so apologies, etc. Quite a few people using the UI successfully every day. Could be that something about your user profile is messed up. Have you tried accessing the /play URL as a guest? If that works, let me know and I can flush you user settings for ya. Are you trying to access MudPortal from somewhere where ports may be blocked? I think they don't use port 80 for the telnet data. Seems many workplaces are blocking most ports besides 80 so that's a possibility. Heh Plamnzi on an unrelated note as well, your client does screw like mudlet did on my mud when you alternate between mccp on and off. They fixed it, but dunno really if I could do something to work around it on my side.